Julie Eide joined The Barnabas Group MN near the end of 2016 after five years working in Commercial Real Estate. Prior to that in the 80’s and early 90’s Julie worked for Project for Pride in Living as General Manager running a social enterprise in the Phillips neighborhood. 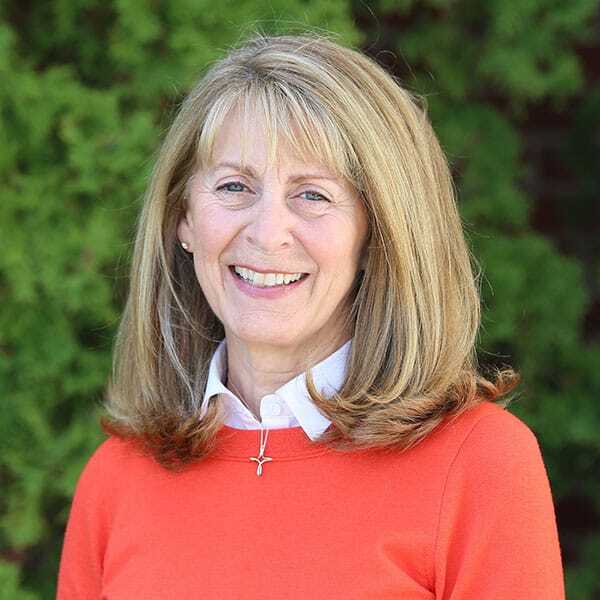 Eide received her undergraduate degrees in Economics and Religion from St. Olaf College and her MBA with a concentration in Inner City and Two-Thirds World Development from Easter University in Philadelphia PA. She has also lived and worked internationally. Currently Julie co-chairs Younglives, a Young Life program for teen moms and their babies in North Minneapolis. Julie has three children, enjoys new adventures and getting her hands dirty. Her happy place is Red Lodge, Montana. You can contact Julie at julie@amplifymission.org. 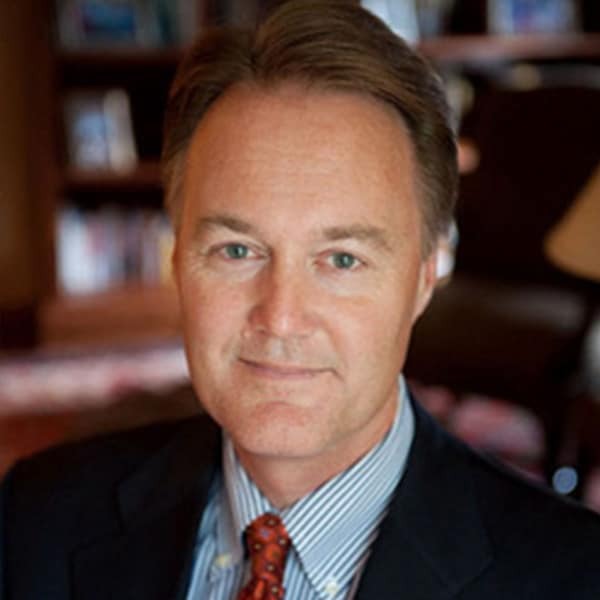 Reid Evenson is president and CEO of the holding company, Tradition Bancshares, Inc. He is past president and CEO of Tradition Bank. 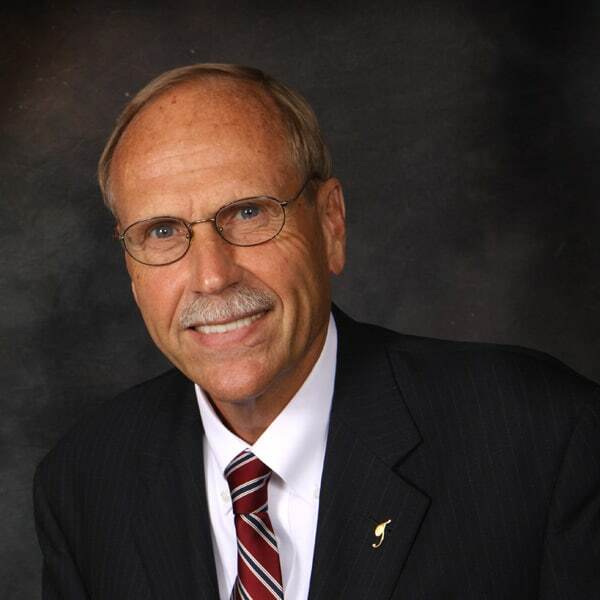 Reid is also on the board of directors of Tradition Capital Bank and has more than 40 years of banking experience, most recently as president of Eagle Crest Capital Bank, a division of Home Federal Bank in Edina, MN. Mr. Evenson has significant experience in private banking, commercial loan origination, cash management systems and operations. 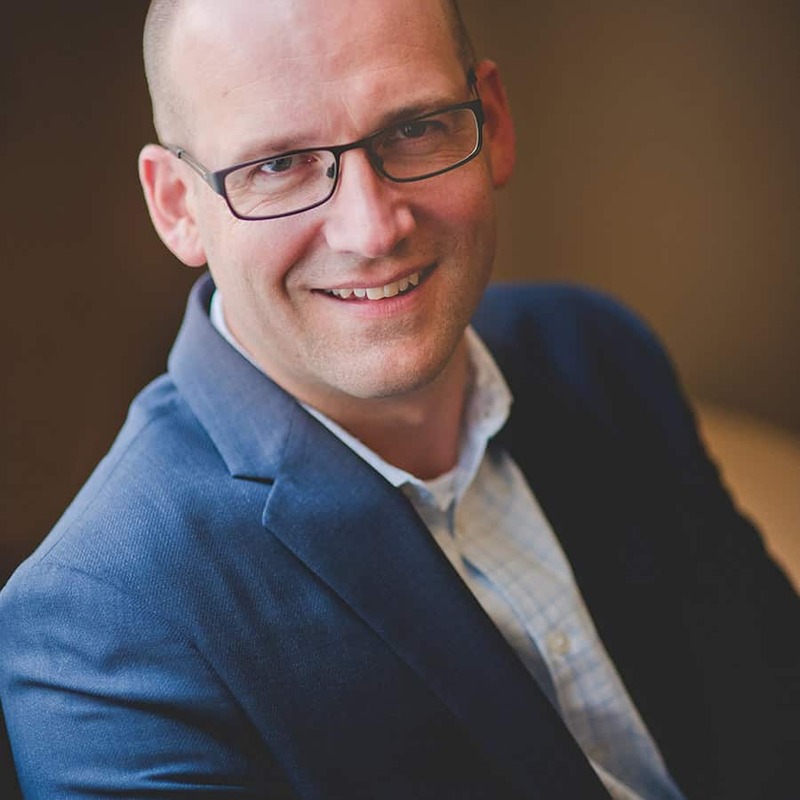 As a graduate of the Master’s Program, Reid is one of the founding members of The Barnabas Group MN. Thomas O’Neill has spent his entire career in the non-profit sector. He started his career in the U.S. Senate, before making a transition to outdoors ministry in northern Wisconsin. 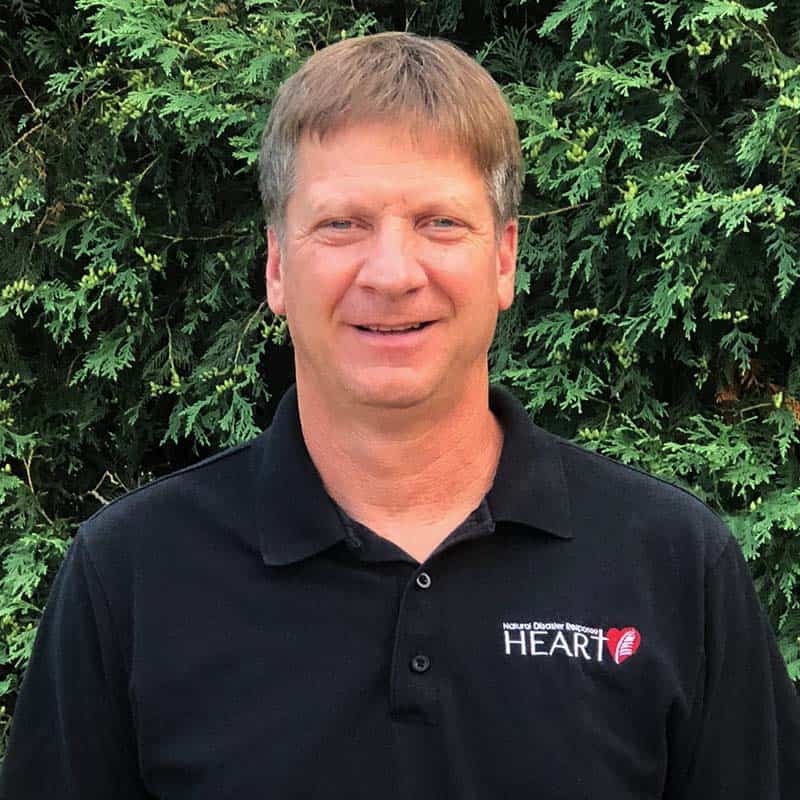 A position with Thrivent Financial moved his family to Minneapolis, where he would eventually be recruited to the role of President/CEO of Youth Encounter, a national youth ministry organization. Thomas is currently working for Second Harvest Heartland, where he heads up the major giving and development operations departments. During his free time, Thomas hosts a podcast called Pint Glass Preachers, and speaks nationally for youth and young family audiences. Thomas lives in Minneapolis with his wife and three young boys. 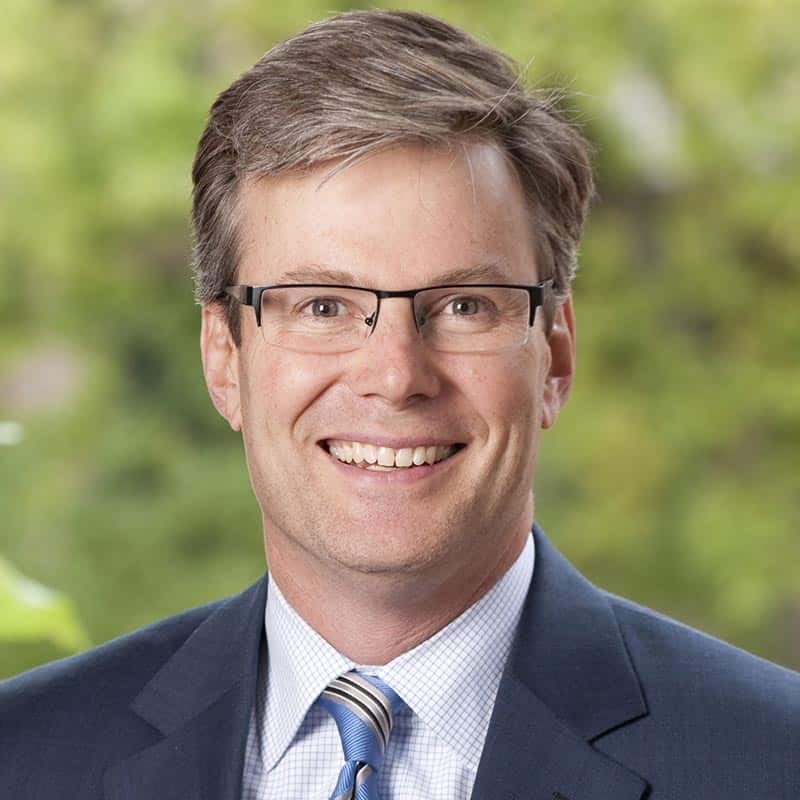 John Trautz has spent his entire career in commercial real estate in the Twin Cities in a variety of roles including sales and leasing, development and investment. He has a B.S. and MBA from the University of Minnesota. John and his wife, Jill, have been married for 28 years and have 4 adult children. John’s avocations include traveling, biking, hiking and reading. Ministry interests focus on local organizations that assist people in pursuing a better life through better housing, career assistance and life skills training. Becky Walker spent over 25 years in the mortgage banking industry serving in various leadership roles including Executive Vice President, Division Head and President for the companies of Norwest (now Wells Fargo), Residential Funding Corporation, FBS Mortgage (now U.S. Bancorp), and Bank of America. 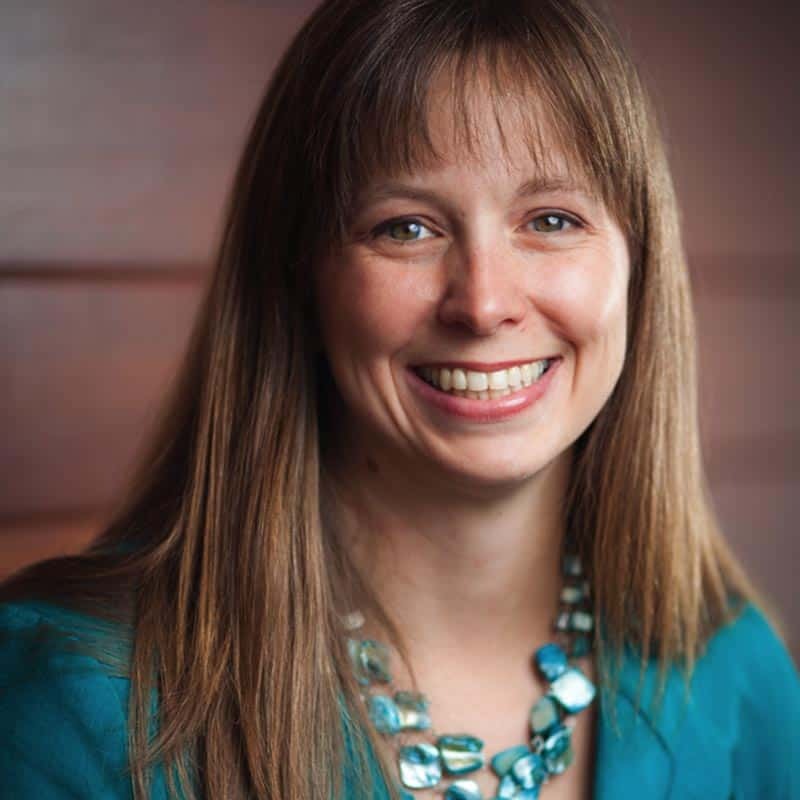 Becky was blessed to be called to the non-profit industry and served for 10 years as President & CEO of TreeHouse. She is currently enjoying her consulting business as Strategist, Consultant and Coach. Becky is most importantly a Wife, Mother, Mother-in-law and Gramma of three and loves every minute of it! 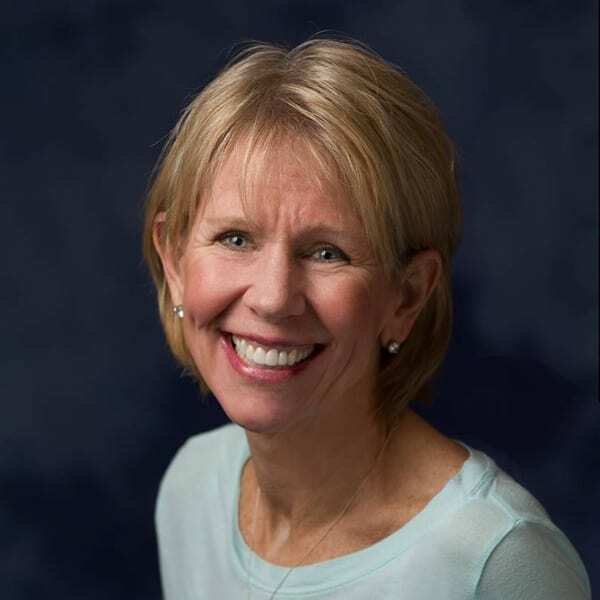 Ann has spent over 20 years helping organizations capture the heart, inspire the mind, and motivate the hands of key stakeholders through strategic human resource practices and compelling communications. Ann currently serves as Senior Vice President, Human Resources for Tradition Capital Bank. 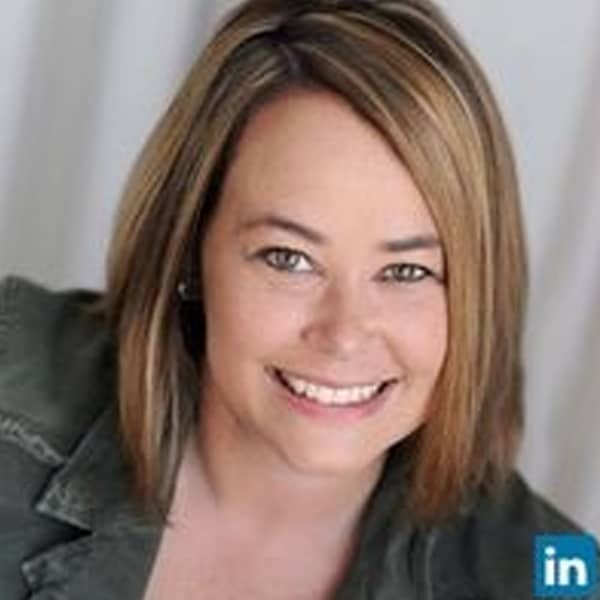 Prior to joining the Bank in 2017, Ann founded Next Chapter Communications to help non-profits tell their best story, after spending 13 years in change management and communication consulting with Willis Towers Watson. 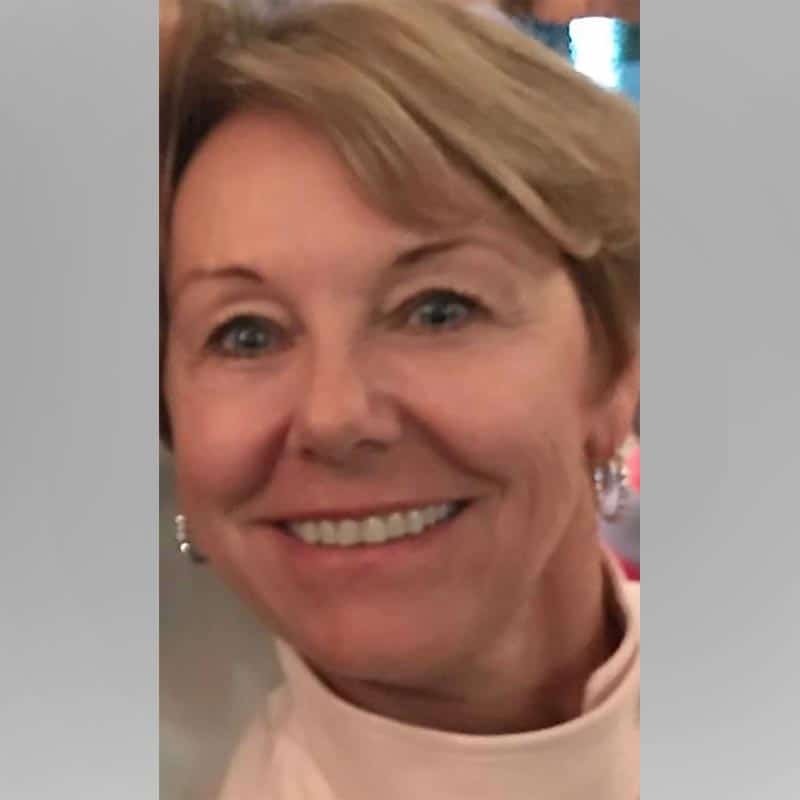 She currently serves on the Board of Directors for Apparent Plan, a ministry dedicated to providing advocacy services and health education to aging adults. In her free time, Ann enjoys traveling the world and soaking in the culture, food and music wherever she goes. Ann lives in St. Paul with her husband and two children. Steve is an attorney and small business owner in the Twin Cities. He was previously Executive Vice President and Chief Operating Officer of The Moody Bible Institute of Chicago (2012-2018). In that role Steve served on the Moody Executive Leadership Team and also led all centralized functions of Moody, including technology, human resources, fund raising, marketing, corporate communications, legal, and facilities management. From 2006 to 2012, Steve was the Executive Vice President and Chief Operating Officer of the Midscale Hotel Group of Carlson Hotels in Minnetonka, Minnesota, which operated the Country Inns & Suites by Radisson Hotel Company. In that role Steve had responsibility for all franchised and managed operations of the Country Inns and Suites and Park Inn hotel chains in the Americas. 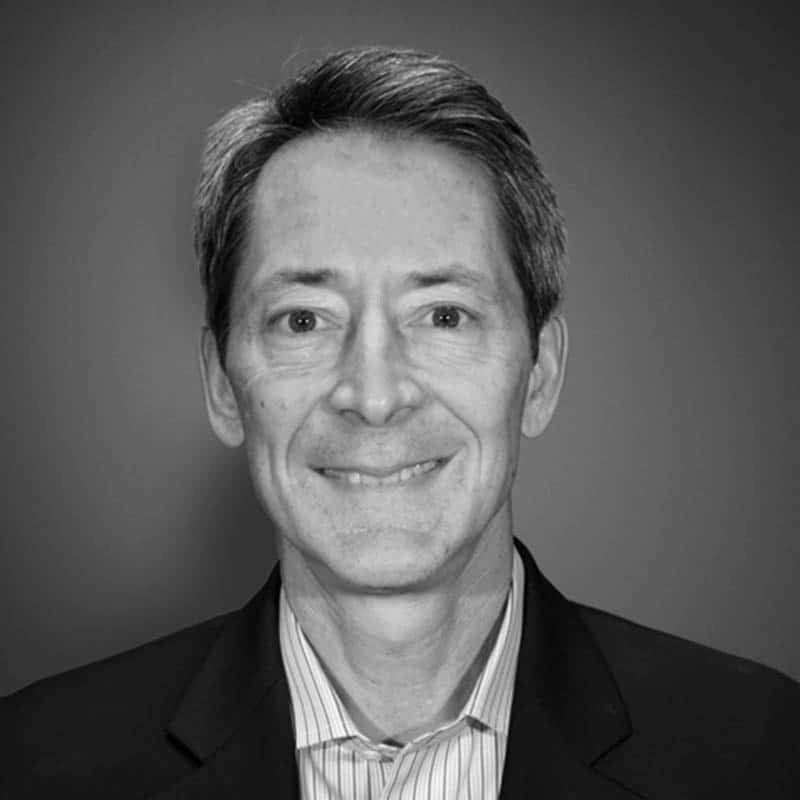 Previously, Steve also served as Senior Vice President, Legal for Carlson Hotels Worldwide. 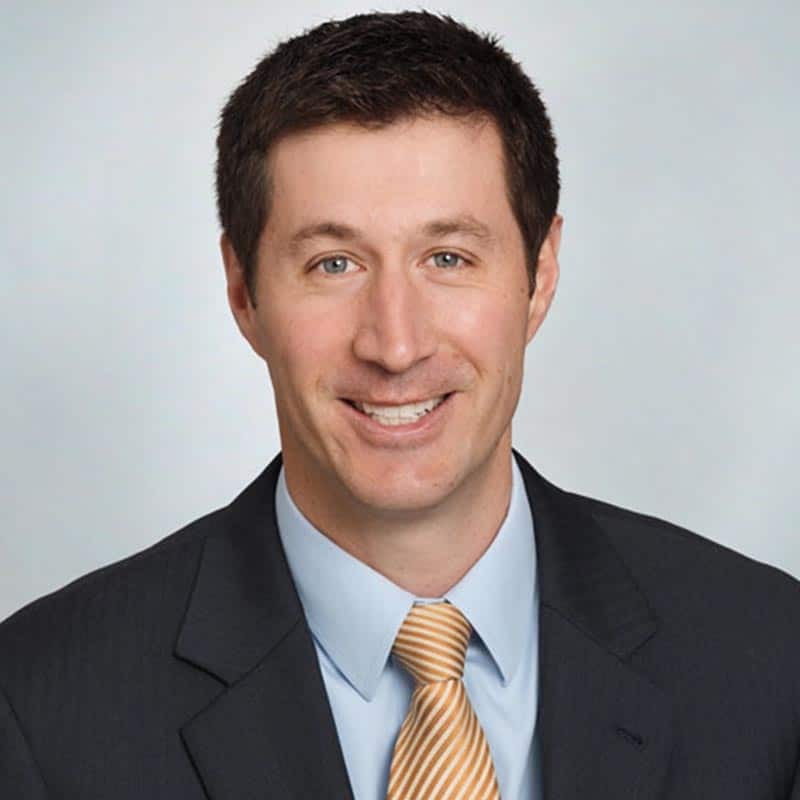 Prior to joining Carlson, Steve worked in Minneapolis in private legal practice. Steve received his Juris Doctor with distinction from the University of Iowa College of Law in Iowa City, Iowa, Master of Business Administration with distinction from DePaul University in Chicago, and Bachelor of Science in Business from the University of Minnesota in Minneapolis. Steve has been married to Heidi Mogck for 34 years and they have three children. Steve and Heidi are members of Westwood Community Church in Chanhassen, MN. Graduate of the Carlson School of Business, University of Minnesota. Developed an insurance investigation business for ReliaStar Financial that specialized in insurance fraud. The business sold fraud investigation services to other group health insurance carriers in the industry. It was the first such business in the U.S. utilizing specialized detection tools to identify problematic provider fraud during the claim process. Testified before the Minnesota Senate and the U.S. Congress on the issues of insurance fraud as an expert in the field. In 1995, chaired the National HealthCare Insurance Fraud Association. This was a national association that brought together payers to combat insurance fraud. In 1999, United Health Care (now United Health Group, UHG) purchased the fraud investigation business from ReliaStar. UHG wanted a similar business that they could use both internally and take out to the marketplace. This was one of the first business units in what is now OPTUM. My role, as a Senior Vice President, expanded to encompass claim analysis, development of medical coding techniques to better manage medical outcomes, fraud investigations and subrogation. When I left in 2004 we were generating revenue of $80M a year. Since retirement from the corporate world, I have spent time consulting for Urban Ventures, fundraising for various organizations, taken on leadership roles for Benilde St. Margaret’s Parent Association, auction, and been a buyer for the school shop. One of my favorite activities is leading a Bible Study called 12 Ordinary Woman. Sam has spent more than 20 years of his career in government administration management. He served with Minneapolis Housing Authority as Director of Procurement. He was Deputy Director of Procurement for The City of St. Paul. He is a native of Starkville, Ms. He has a B.S. from Tuskegee University and His Executive Management Degree from The Carlson School at University of Minnesota. 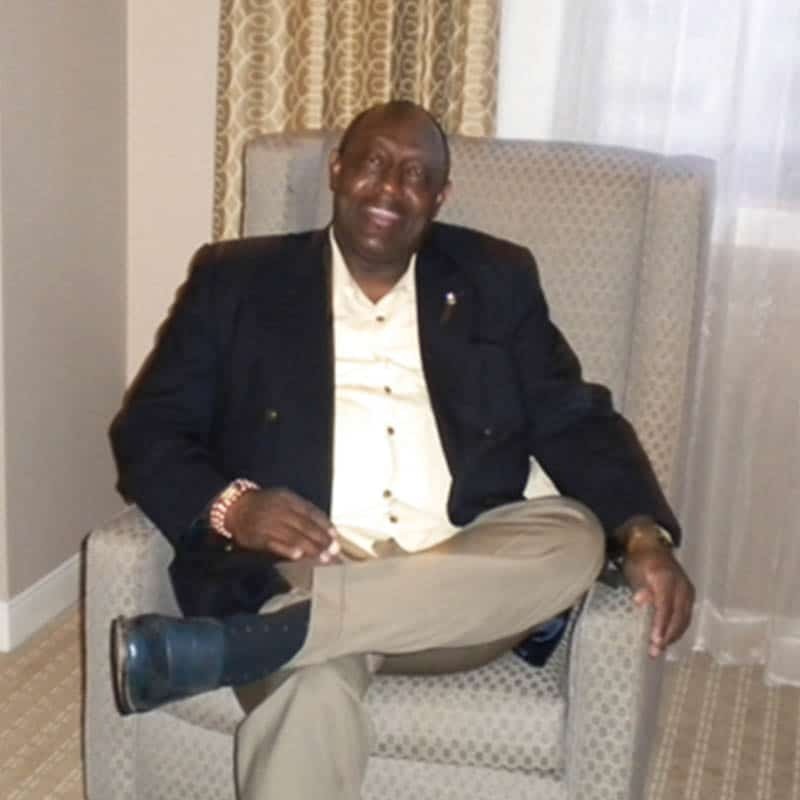 He is a professional consultant focusing on Inclusion and Diversity in Procurement. He is the proud father his son (Jae’) who resides in Minneapolis. He is a foster parent for teen boys. He is a servant leader and serves in that capacity with the St.Paul-Minneapolis Chapter of Kappa Alpha Psi Fraternity an organization rooted deep in the community providing community service with Habitat for Humanity, Highway Cleanup and Second Harvest Heartland. Sam enjoys studying the word, physical therapy work outs, baking specialty deserts, cooking fish and grilling.